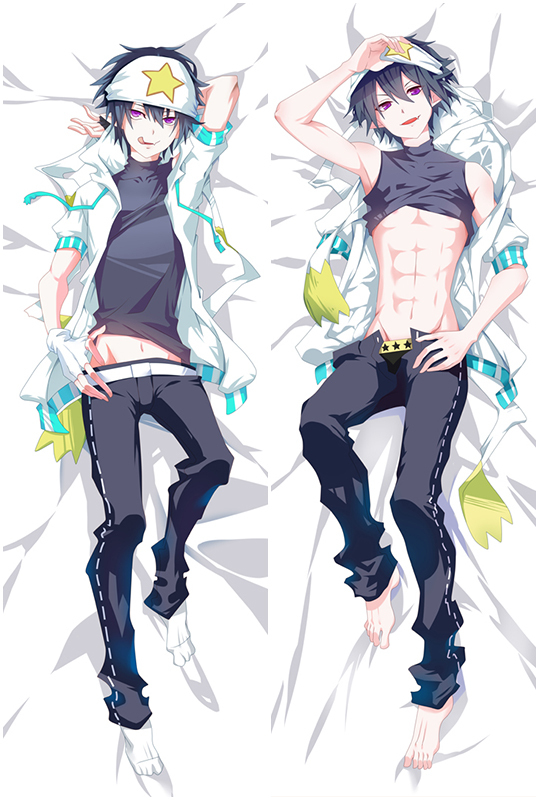 Pretty Derby Dakimakura Anime Character Hug Pillow Case A Edition is on sale,Dimension: 50cm x 150cm OR 50 x 160cm Four Fabrics to Choose From (Peach Skin, Japanese Textile, Natural Velvet, 2Way Tricot,you could choose the Dakimakura pillow cover at different size and fabric as you like. 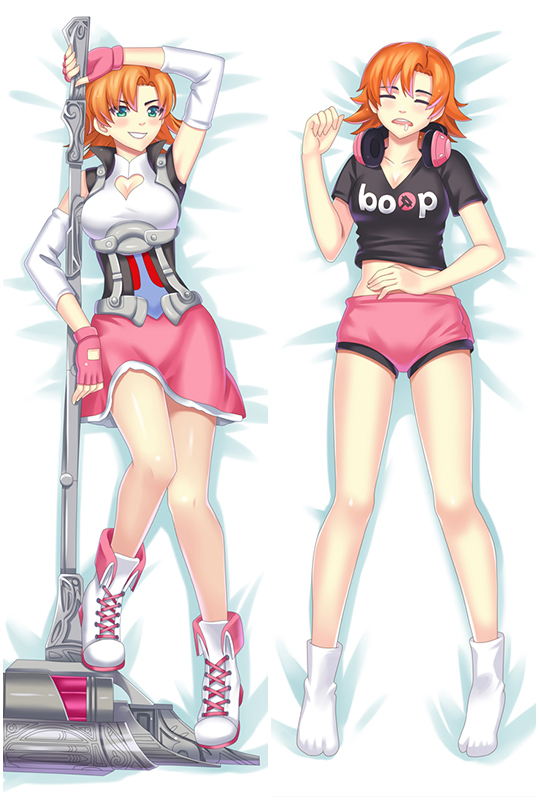 Pretty Derby Dakimakura Anime Character Hug Pillow Case B Edition is on sale,Dimension: 50cm x 150cm OR 50 x 160cm Four Fabrics to Choose From (Peach Skin, Japanese Textile, Natural Velvet, 2Way Tricot,you could choose the Dakimakura pillow cover at different size and fabric as you like. Anime Uma Musume Pretty Derby Silence Suzuka Dakimakura Hug Body Pillow with HD double-side printing, smooth feeling makes you and Suzuka more closer. Suzuka is your best companion when you are on the bed or sofa lonely, come and bring her home now!